Benafica’s own LEO software platform provides a single online platform with the latest in insurance processing and management. LEO’s platform for insurance processing is a unique system that accommodates both simple and complex business arrangements in one integrated environment. The LEO platform for insurance processing is unique because it brings all of the policy administration functions under one platform. Additionally multiple insurance programs from different insurance companies can be administered together. 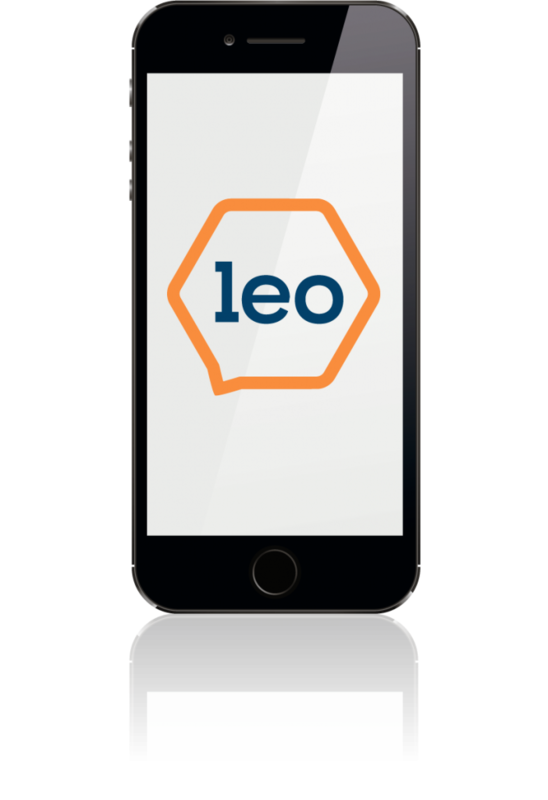 LEO creates efficiencies, reduces workflow, and creates a better ROI for insurance management. 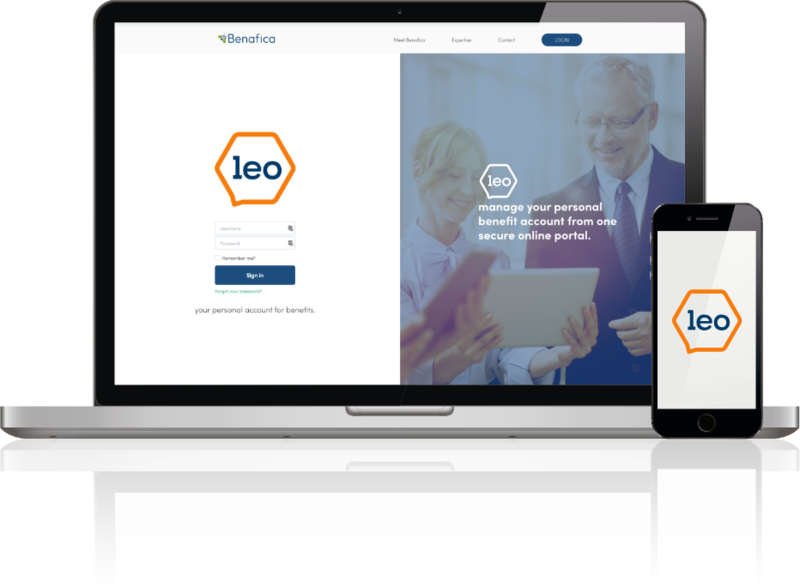 Over 200 public sector entities use LEO to administer a voluntary benefits portfolio from 8 different insurance companies. Over 10,000 members of a national association utilize Benafica’s LEO platform to administer a life insurance program across their 175 chapters located around the country. LEO has five on-line modules that client groups can select from: billing and payments, forms, claims, commissions, and COBRA administration. All modules include customer support tracking, cloud document storage, communication features, data uploader and open api’s, integrated help library, and more!